When heading to the beach, the branded Conrad Beach Side Deluxe Event Cooler is just the thing for keeping the food and drink fresh. 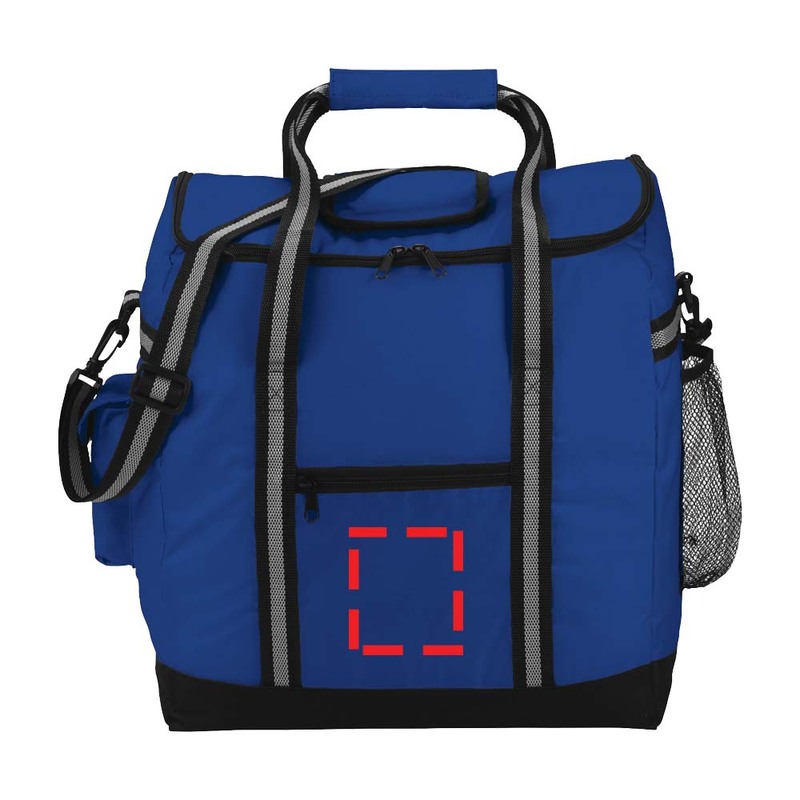 With a large main compartment, mesh pocket in the side, front pocket, reinforced carry handles and removable shoulder strap, it's got everything your customers or clients need for their events. 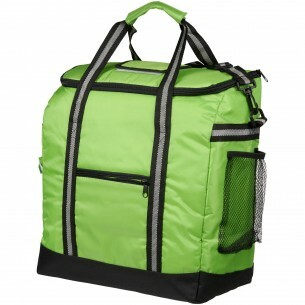 You could even get one for your own company events.